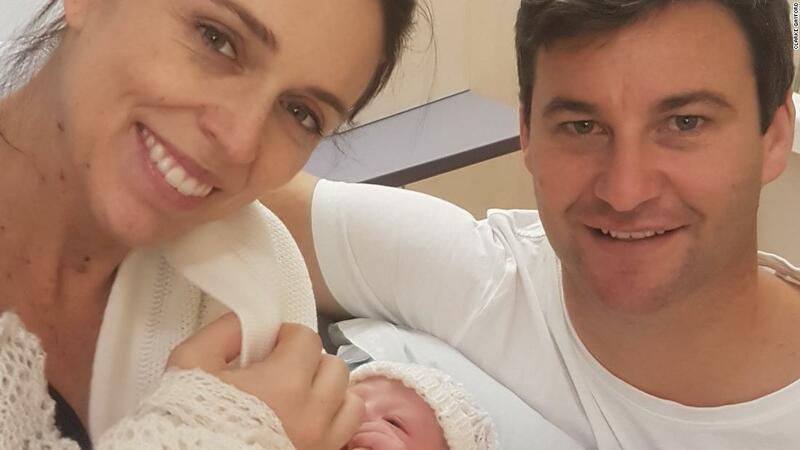 New Zealand Prime Minister Jacinda Ardern gave birth to a baby girl Thursday, the first world leader in nearly 30 years to have a child while in office. 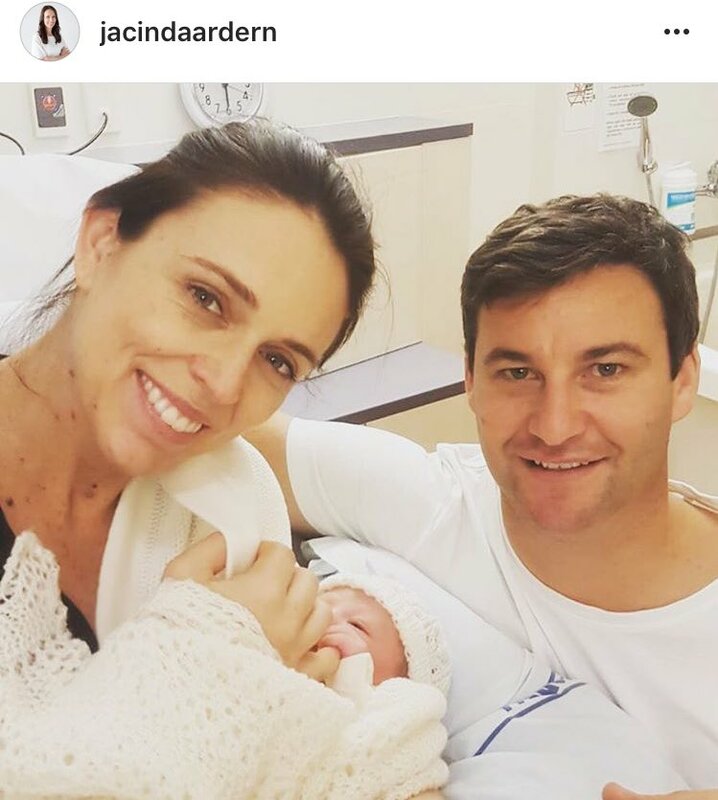 In a post on her official Instagram account, Ardern said the baby arrived at 4.45 pm local time, weight 3.31 kilograms (7.3 pounds). The 37-year-old is now the second world leader to have a child while in office, capping a meteoric year just months after she took over the country's top job in October. Ardern follows in the footsteps of the late Pakistan prime minister Benazir Bhutto, who in 1990 became the only woman in recorded history to give birth while in power. Deputy Winston Peters is now acting prime minister while Ardern takes six weeks of maternity leave. Photos: Saudi King sends flowers to New Zealand PM, Jacinda Ardern on the birth of her baby.